Repairs, maintenance work, installations, and more. Plumbing On-Tap has a dedicated department otherwise known as Boilers On Tap and provides the central heating services you need. 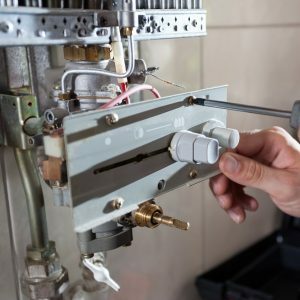 Our central heating services include all types of repairs and maintenance work, as well as boiler related work, including boiler installation, repairs and servicing, and replacements. Plumbing On-Tap can also upgrade your existing heating system to improve efficiency and help you save money. Plumbing On-Tap and Boilers On Tap department is dedicated to providing you with excellent workmanship with unbeatable customer service. That’s because we are backed by our experienced and skilled heating engineers and Brighton plumbers, who will work with you to ensure you have an efficient and effective central heating system. Whether you own a home, letting property, or a small business, Plumbing On-Tap can design the appropriate central heating system for your property. Our experienced heating professionals have gained a reputation for fair quotes, honest work, and superior workmanship. You can be confident that our fully-qualified, Gas Safe registered heating engineers will design and install a heating system that will be efficient and durable. Plumbing On-Tap will work with you to understand your needs and provide you with options that not only will meet your heating needs, but also help you save money with energy efficient solutions. If you need to service or inspect your boiler or repair any component of your central heating system, Plumbing On-Tap can provide the support you are looking for, no matter the issue. 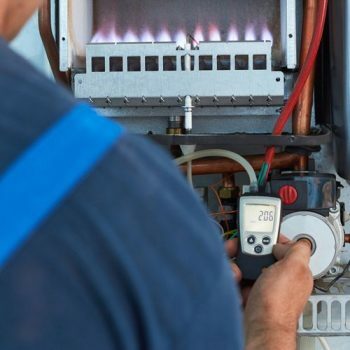 Boilers On Tap department has heating specialists that can service, repair, and maintain most brands of boilers and all types of central heating systems. Plumbing On-Tap’s detail-oriented Brighton plumbers and heating specialists have the skill necessary to identify all faults and problems that may be affecting your heating system. 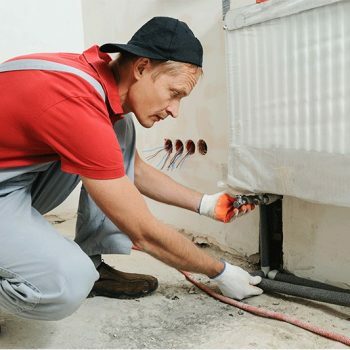 They are also trained and certified in delivering all types of repairs to all central heating system components, including radiators, water pipes and drains, boilers, and all gas components. We can also improve your central heating system’s efficiency with our power flush service, which helps remove sludge and sediment build-up and other blockages that can leave you with unreliable heating. For boiler breakdowns and other urgent repairs, our plumbers and heating engineers are ready to respond quickly and effectively with our emergency service. Just call us on 01273 723600 or 01903 660093 and a heating specialist will be sent to your property as soon as possible (please note we can attend emergency repairs during office hours, we do not offer a 24 hour emergency cover). If you are looking to install, maintain, or repair a central heating system, or you are thinking of upgrading your current heating system, contact Plumbing On-Tap to receive a free quote for our professional and high-quality service. We serve much of Surrey and Sussex from our base in Brighton and Hove. Call us total on 01273 723600 or 01903 660093 to find our how Plumbing On-Tap can meet your central heating needs. You can also email us at office@ontap-group.com or complete our online form for a free quote.